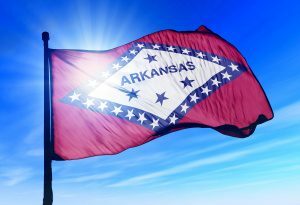 In November of 2016, Arkansas legalized medical marijuana in Initiative 6, the Arkansas Medical Cannabis Amendment (MCA). Since then, Arkansas has taken steps that demonstrate the state has an employer-focused approach to marijuana when it comes to the workplace. • The MCA now only applies to employers with nine or more employees (employers with 8 or less are not subject to the MCA’s anti-discrimination provisions). – if he or she is acting on a good faith belief the marijuana was possessed or used on the premises of the employer or during hours of employment. 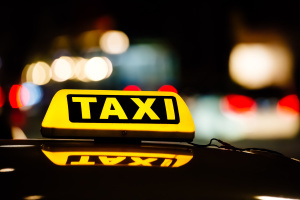 – if her or she is acting on a good faith belief that the employee or applicant was under the influence of marijuana while on the premises of the employer or during hours of employment. – if excluding or removing an employee or applicant from a “safety sensitive position” based on the employer’s good faith belief that he or she was engaged in the current use of marijuana. • The MCA has a one year statute of limitations. • Damages under the MCA are statutorily capped. 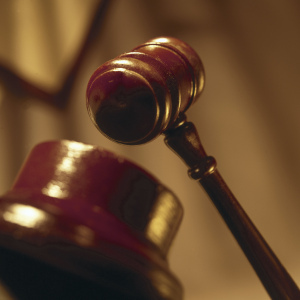 • Individuals, such as managers or supervisors, cannot be individually sued under the MCA. Employer Takeaway: Employers should update their written policies and implement new practices if operating in a state with a medical marijuana law. Drug testing policies and procedures should also be reviewed and updated and “safety-sensitive” positions should be identified, along with written job descriptions for them. 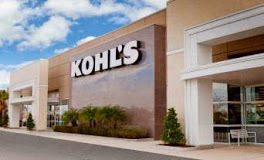 A federal judge in California has granted a motion to dismiss in the class action lawsuit COLEMAN v. KOHL’S DEPARTMENT STORES, INC. Former employees Kayoni Coleman, employed by Kohl’s in California from October 2012 to June 2013, and Diane Pemberton, employed by a store in Kissimmee, FL from mid-2014 to January 15, 2014, claimed that Kohl’s unlawfully combined the Consent and Disclosure used for background checks within the same packet as the employment application rather than making it a stand-alone as is required under the Fair Credit Reporting Act (FCRA). Disclosure and Authorization forms must be stand-alone documents. They should not contain extraneous information, and they must be given to applicants at the proper time. 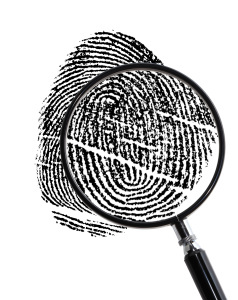 Before performing a background check, an employer must disclose in writing to an applicant/employee that he/she will be the subject of a background screening. The employer then must obtain a signed authorization from the applicant/employee permitting the background check. The FCRA allows the disclosure and authorization forms to be combined into one document; however it must be a stand-alone document and not made a part of the employment application. It is also important not to have a release of liability included on these forms. FCRA class action lawsuits have the potential to be extremely costly as evidenced in the latest settlement with Home Depot. Plaintiffs can recover up to $1,000 per violation plus attorney fees, punitive damages and actual damages. It is important that employers and hiring personnel keep these lawsuits in mind when developing and carrying out hiring procedures. Click here for more information about staying in compliance with the FCRA.